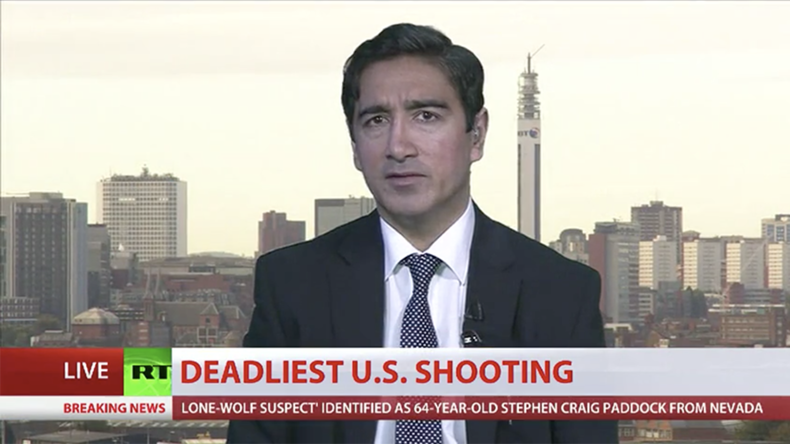 After the US experienced the worst mass shooting in its modern history, experts have told RT that security protocols may be changed to prevent future attacks. However, they say these measures might not be enough to stop lone wolf attacks. 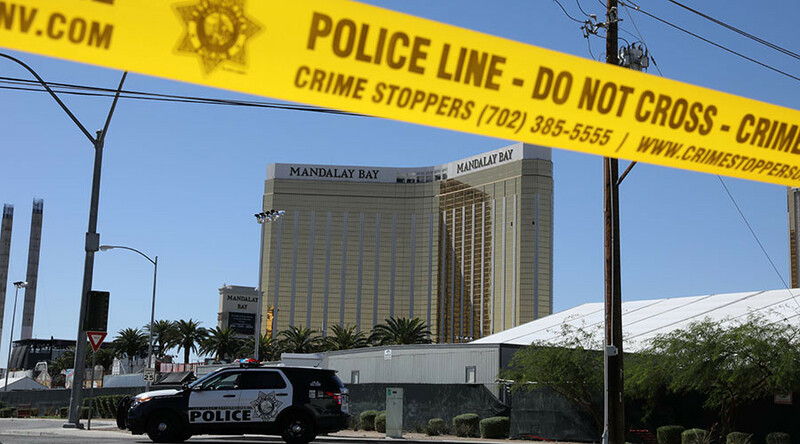 Some experts say that security protocols will change after 64-year-old Stephen Paddock opened fire on more than 22,000 concert-goers at the Route 91 Harvest Music Festival in Las Vegas, killing 59 and sending hundreds to the hospital. Many have speculated as to whether more could have been done to prevent the attack. 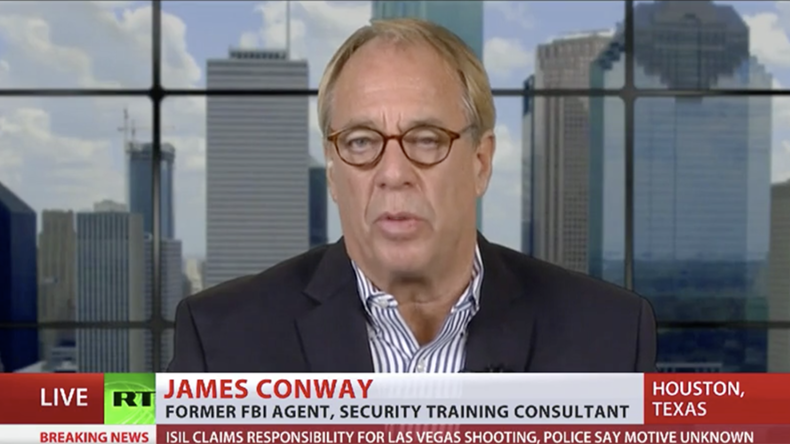 Former FBI agent James Conway told RT that the attack may cause the US to create security protocols similar to those in other countries. 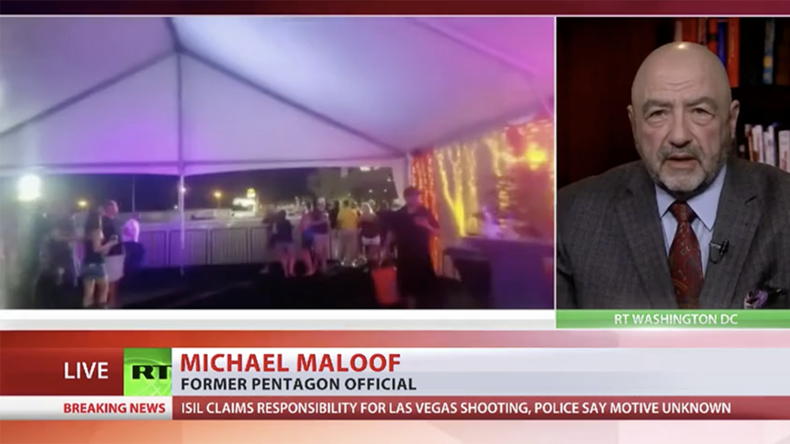 Former Pentagon officer Michael Maloof said that 64-year-old Stephen Paddock was able to get more than a dozen guns into the hotel because of the “minimum security” it had in place. 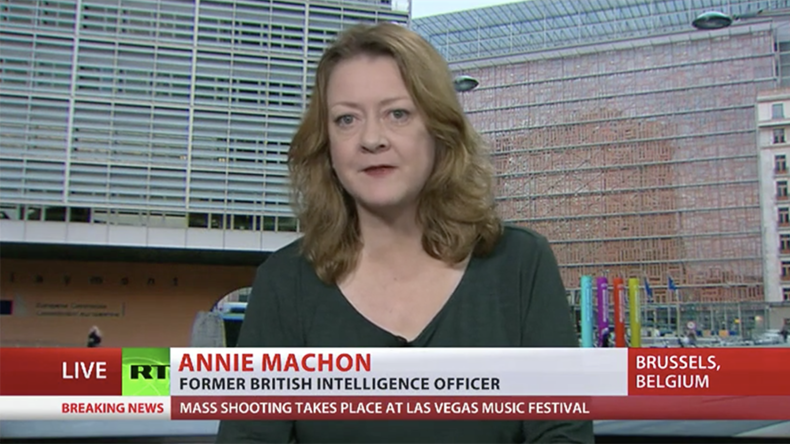 However, former MI5 intelligence officer Annie Machon told RT that “trying to militate against a lone shooter is incredibly difficult,” but added that highlighting individuals with mental health issues or those who are at risk of “flipping” could be a better way to prevent such attacks. “There is no way we can eradicate this threat totally, but there are ways of controlling it and limiting it,” Machon said.